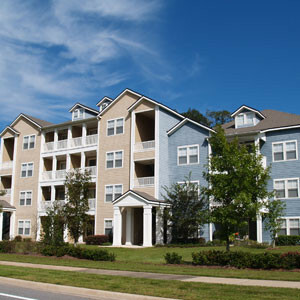 So how do you determine how much coverage you need from you condo insurance? With more than 90 years providing insurance with locations in Dedham, Newton Centre, Marlboro & Waltham you can turn confidently to us at the Anchor Insurance Group for support, professional direction and the right insurance coverage. We can help protect your primary residence with Condo insurance, and also cover second homes, vacation homes, and rental properties. Contact Us to learn more about our various coverage options to receive a complete coverage review – as well as your free Condo insurance quote today!